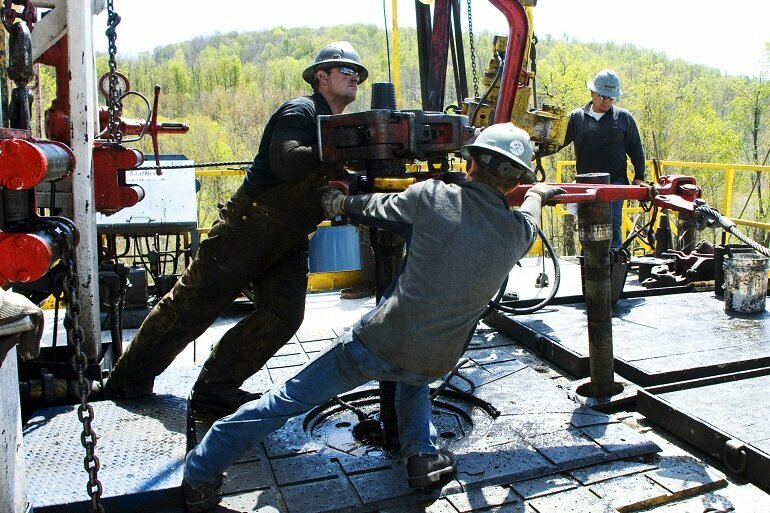 Strapped for cash, Pennsylvania may finally grant the governor a victory and enact a severance tax. But it’s an uphill battle. But no one disputes that fiscally challenged Pennsylvania could use the money a severance tax would bring in — easily as much as $100 million a year. So quite a few legislators are determined to pass one. The state Senate actually approved a severance tax earlier this year.